Malaysia Airlines has placed a firm order for 25 Boeing 737 Max aircraft, and taken options on a further 25. The deal is valued at $5.5 billion at list prices, with deliveries set to commence in 2019. 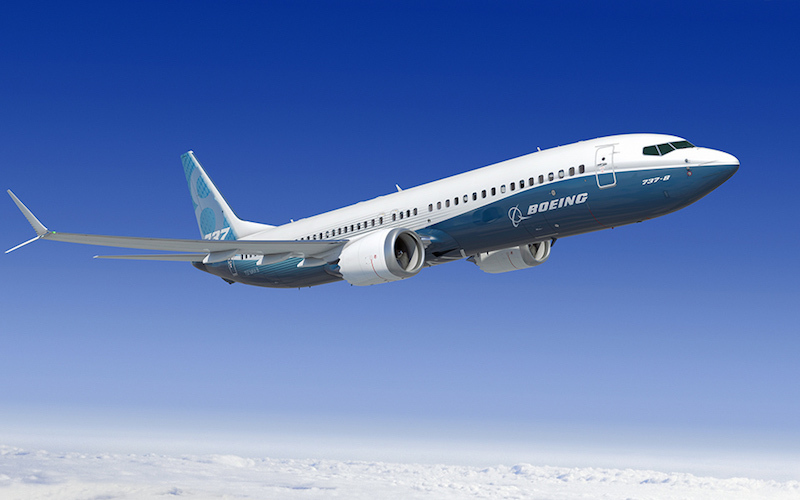 The carrier says that it will take a mix of 737 Max 9s and 8s, but did not provide a breakdown on how many of each variant. A separate statement from Boeing says that the firm order is for 25 737 Max 8s, while the options are interchangeable between Max 8s and 9s. The CFM International Leap-1B-powered aircraft are expected to gradually replace its fleet of 56 737-800s. “This deal is a game-changer for Malaysia Airlines with much lower costs and greater efficiency which we will pass on to our loyal customers with lower fares,” says chief executive Peter Bellew. Malaysia Airlines has signalled that it intends to fit the aircraft with slimline seats and wi-fi connectivity. Bellew adds that the the embattled carrier has turned a corner and is now on a growth path across southeast Asia. “This new aircraft order will set the stage for our continued recovery and success into the next decade,” he says.